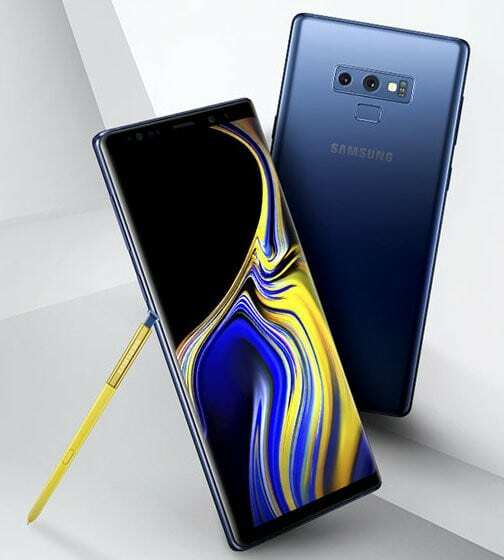 Samsung had decided to launch the Galaxy Note 9 on August 9, but thanks to the numerous leaks and rumours over the past few weeks, we know virtually everything about the device. 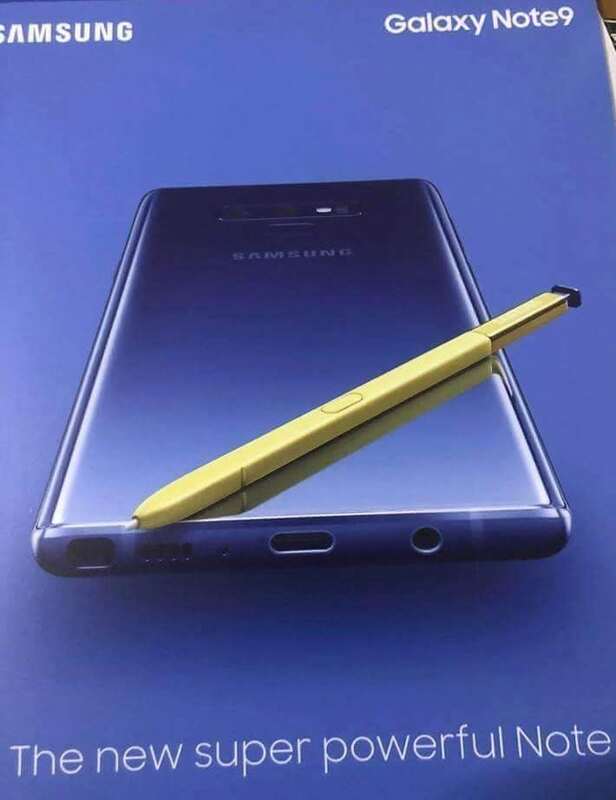 Something new that just came to light is that the S-Pen on the Note 9 will come in a golden or yellow colour. Other details about the S-Pen that we already knew was that it will come with Bluetooth support, and might be able to control music playback. What we also know from the leaked images is that the S-Pen is coming with a button on its surface and a clicker on its end. In the images, we also got to see the actual phone and there were some features that we came to know about it. 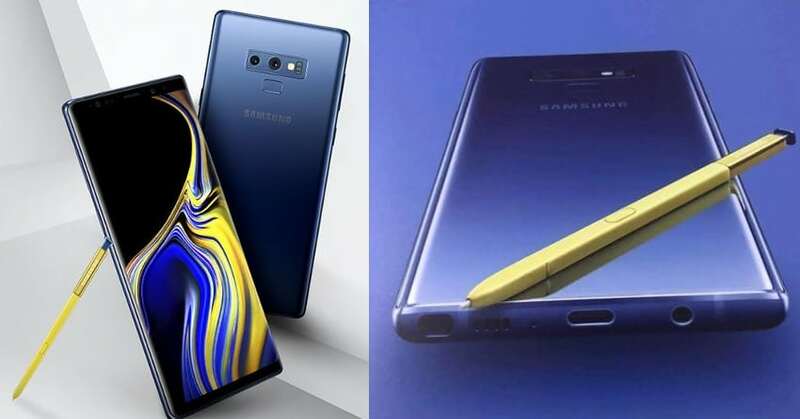 For instance, we know that the Note 9 will come with a USB Type-C port for charging and connectivity, and around the port will be the speaker vents, a 3.5mm headphone jack, and a slot to hold the S-Pen. The rear of the phone features a dual camera setup, which is quite similar to the current Note, but the placement of the fingerprint sensor has been moved to the more convenient location below the camera housing. The branding of the company is located below the fingerprint sensor. 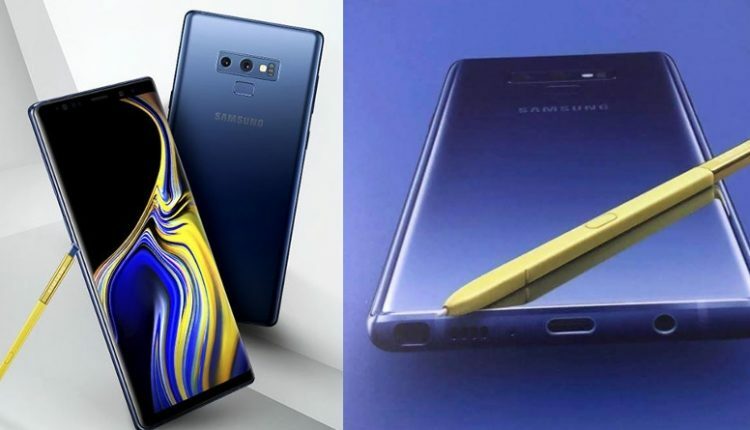 The Note 9 is expected to receive its power from the Exynos 9810 or the Snapdragon 845, considering the other flagships in the market. The camera sensors are expected to be the same as the ones that we have seen in the Galaxy S9+. There are chances that we could see a new storage variant for the Note 9, with 512GB storage, but it might not be as widely available as the 256GB variant of the S9. What we do know for sure is that the Note 9 will feature Bixby 2.0, which will have the improved response timings. There are reports that the phone will be available in five colours, Black, Gray, Lavender, Blue, and Brown. The phone will draw its power from a massive 4,000 mAh battery, which can be charged wirelessly through fast charging technology.